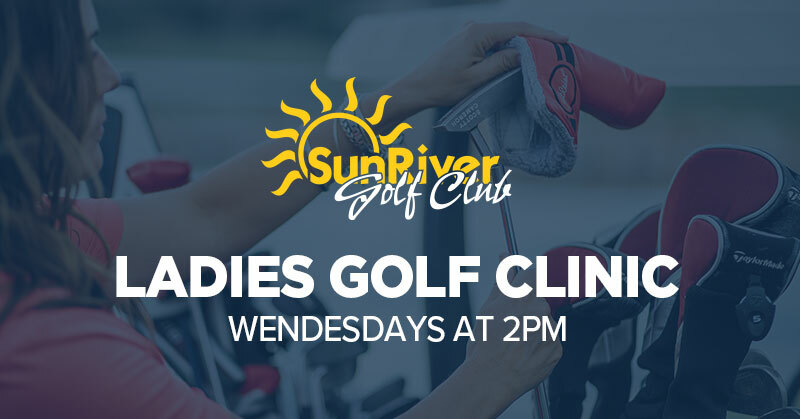 We will be hosting Ladies Clinics for all skill levels on Wednesday afternoons from 2-3pm! We will cover all aspects of the game ranging from chipping, pitching, putting, bunkers, and the full swing with each week covering a different aspect. The cost will be $25 a person, with a maximum of 8 ladies. Your instructor will be Conner Jones. To sign up visit us at the SunRiver Golf Shop. For more information, call (435) 986-0001.